It may seem an easy thing to wait, but it is one of the postures which a Christian soldier learns not without years of teaching. Marching and quick-marching are much easier to God’s warriors than standing still. There are hours of perplexity when the most willing spirit, anxiously desirous to serve the Lord, knows not what part to take. Then what shall it do? Vex itself by despair? Fly back in cowardice, turn to the right hand in fear, or rush forward in presumption? No, but simply wait. 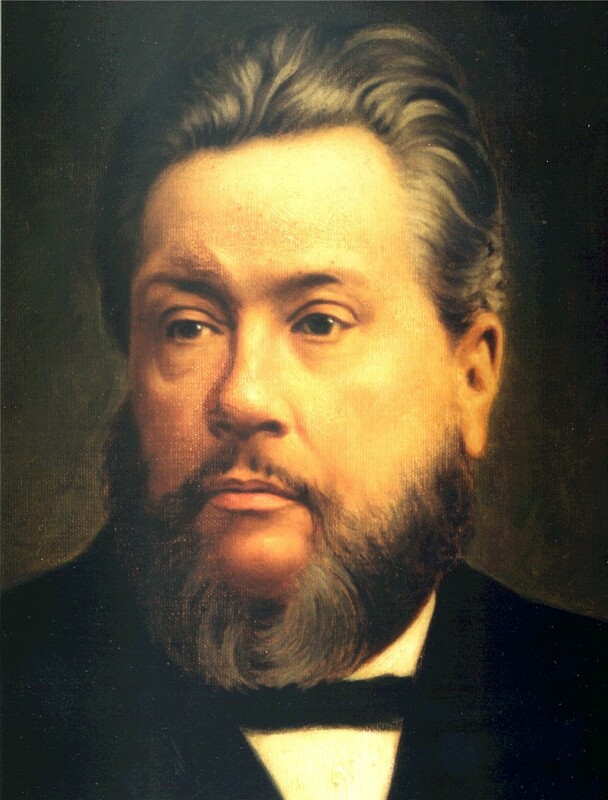 Charles H. Spurgeon, Morning and Evening : Daily Readings, Complete and unabridged; New modern edition. (Peabody, MA: Hendrickson Publishers, 2006), Morning, August 30.